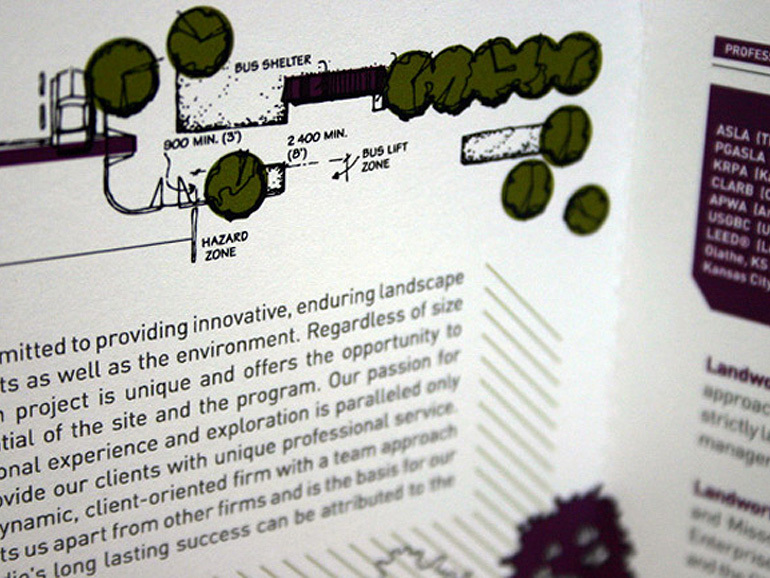 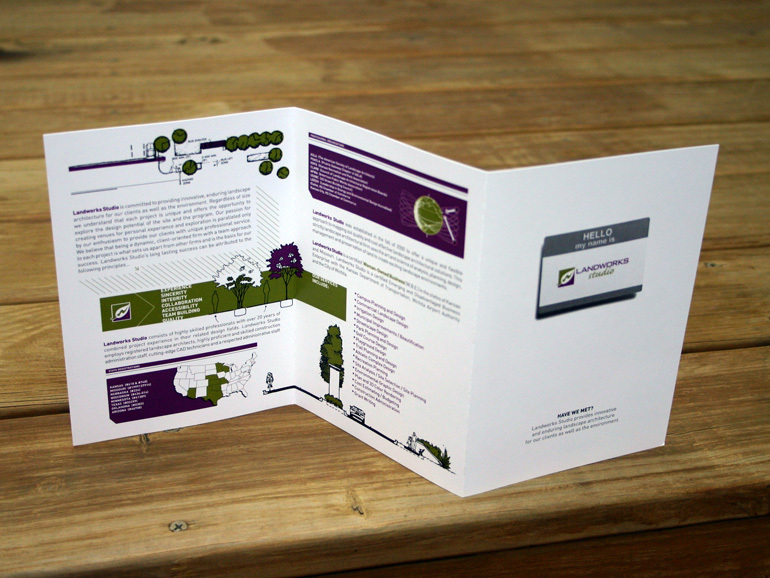 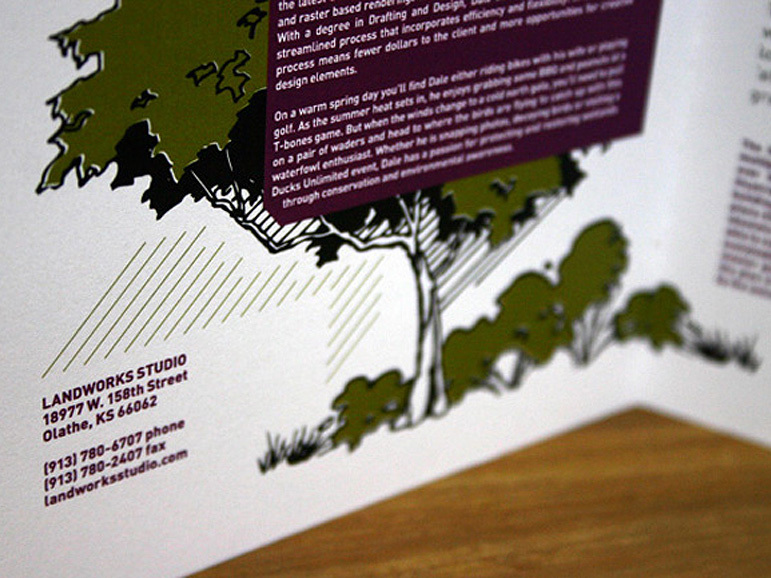 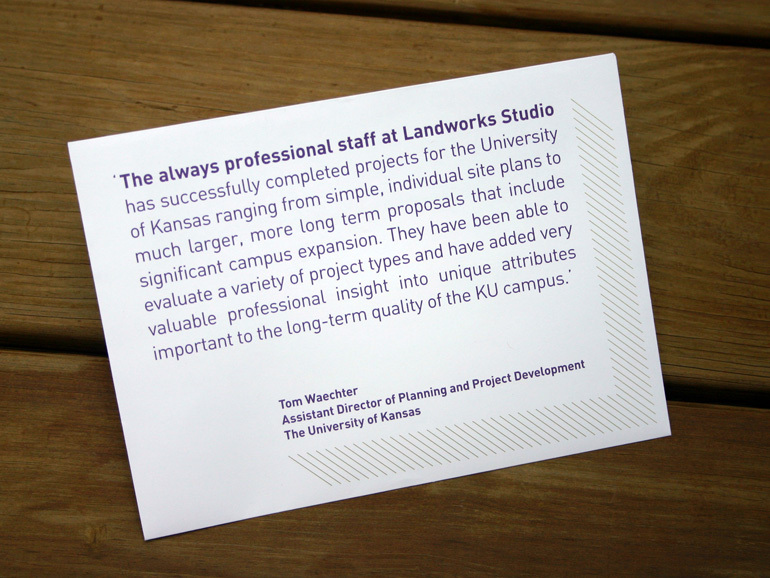 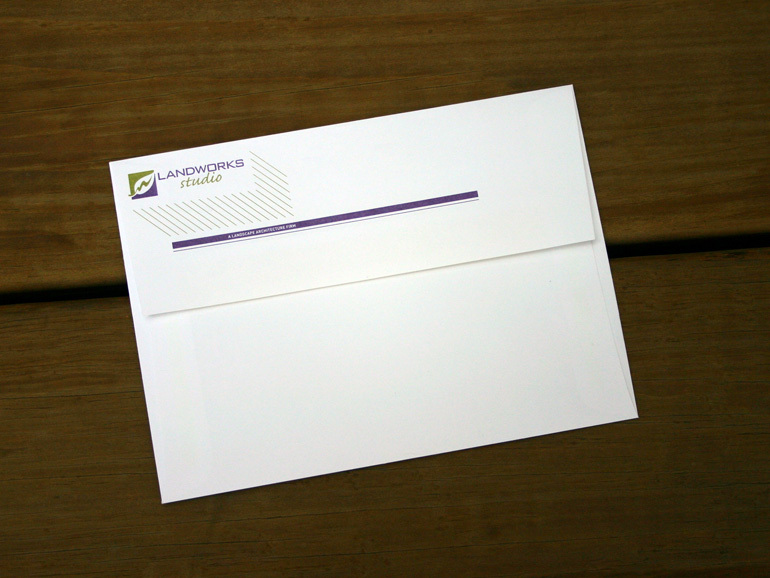 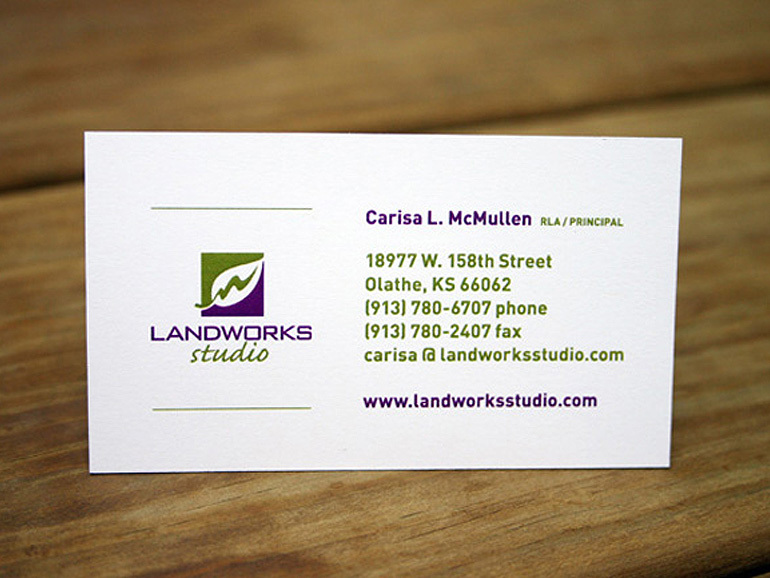 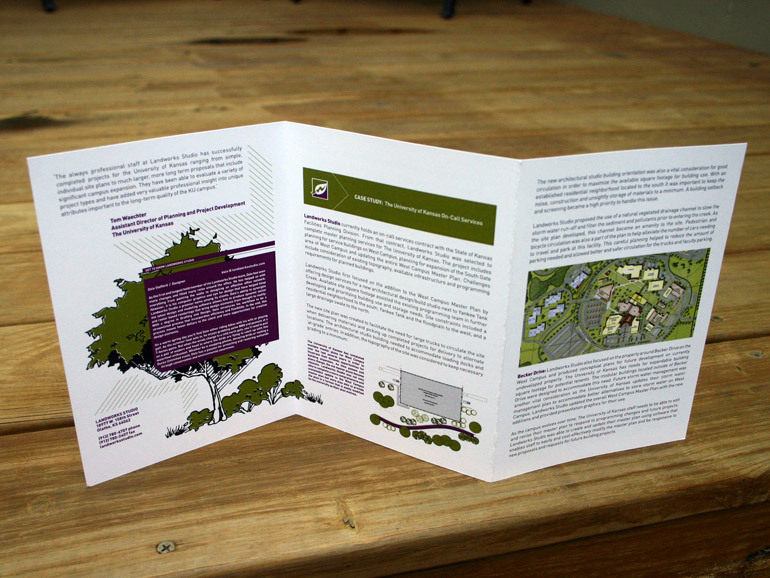 Our team was approached and asked to create a direct mail campaign for Landworks Studio, a landscape architectural firm in Olathe, Kansas. 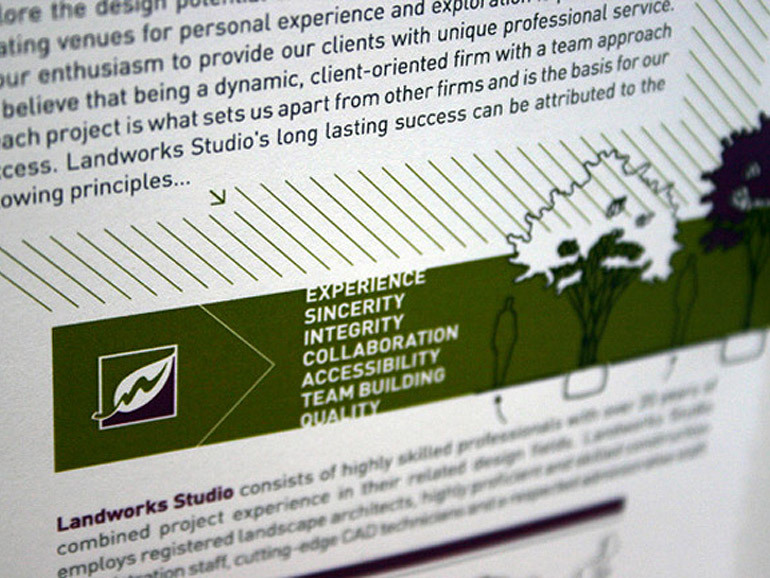 The concept reintroduced their firm to the local market and continually delivered their work to professional offices and agencies throughout the year. 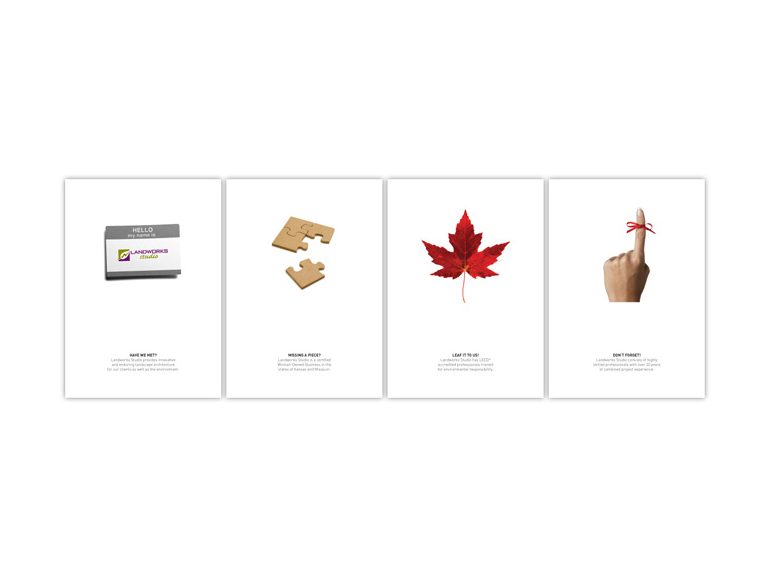 We decided on a calendar of 4 mailers circulating once per quarter. 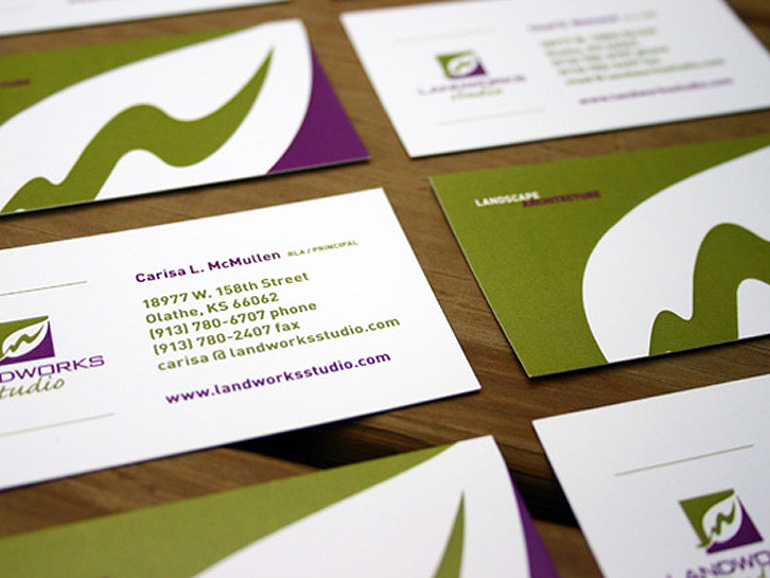 The set focuses on (1) introduction, (2) WBE (Women-Owned Business), (3) LEED and finally a reminder of all services (4). 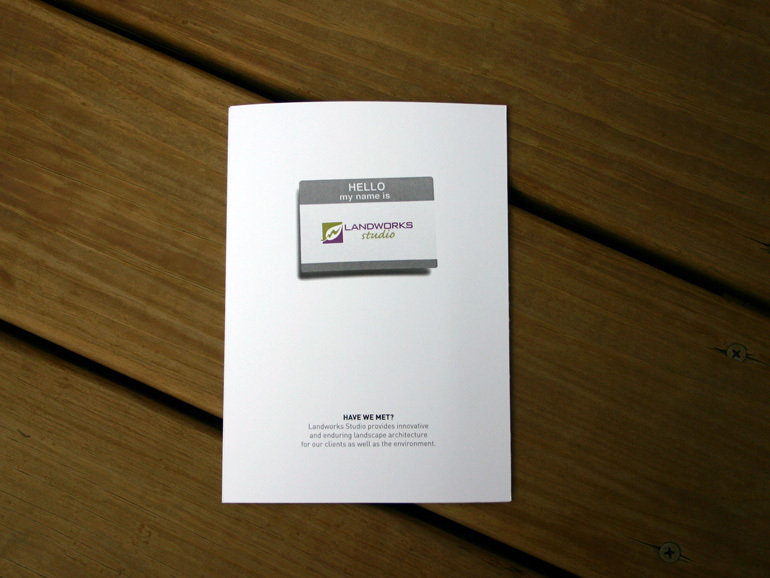 Also included with each mailer is a newly redesigned business card.